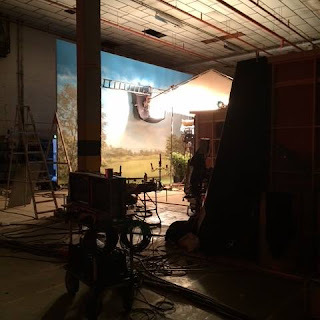 Poldarked: A Poldark Cameo for Robin Ellis? Robin Ellis, who played Ross in the original adaptation of #Poldark, will join our cast of for two episodes to play Reverend Halse. 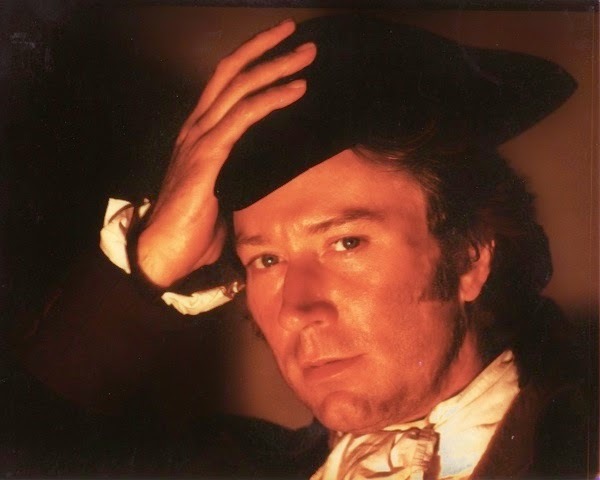 Robin Ellis, star of the original Poldark series, may be set to cameo in the new BBC remake of the drama. Robin finds that, at the age of 72, he's ready to hand the role on to a new generation saying, "Even the thought of playing him is exhausting." Fans of Poldark will be delighted if Robin were to appear in the new series. Fingers crossed that it happens. 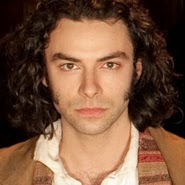 Aidan Turner in Desperate Romantics. Photo Laurence Cendrowicz. Thank you. What a nice read.